A Super Smash Bros. 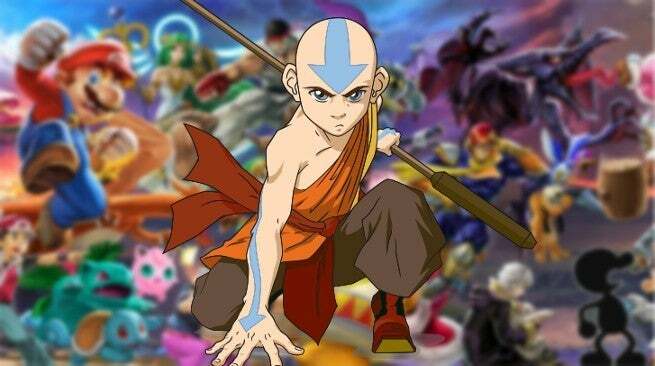 Ultimate player has combined two huge franchises by recreating the intro to the animated Avatar: The Last Airbender series using characters from the fighting game. The YouTuber by the name of Smash Grade shared the video above that uses Robin, Ryu, Bayonetta, and finally one of the Mii Fighters to represent all of the elemental nations in Avatar: The Last Airbender. No mods were used to create the video, the YouTuber said, only video editing combined with the in-camera camera system. Other characters such as the Ice Climbers make appearances throughout the video as well, one of those fighters staying true to Sokka's boomerang next to“ Katara. ”The footage up in the top-left corner shows the actual intro for the animated show to prove how spot-on the recreation is. Super Smash Bros. Ultimate players who main different fighters might also recognize some of their favorite characters' abilities being used throughout the video as well as creating the effects of the different element benders. was shared with much of those comments showing approval for the video and asking for more, the content creator addresses questions about whether they could turn the video into something bigger like an entire episode or even a full series. 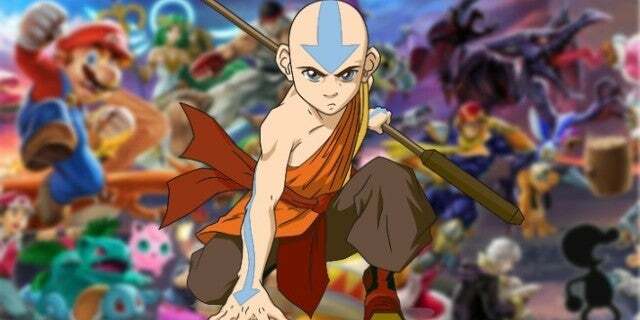 The creator said it depends on the limitations of the game's camera, but they aren't ruling out more Avatar: The Last Airbender content. Super Smash Bros. Ultimate is now available exclusively for the Nintendo Switch.